Get off my case already... 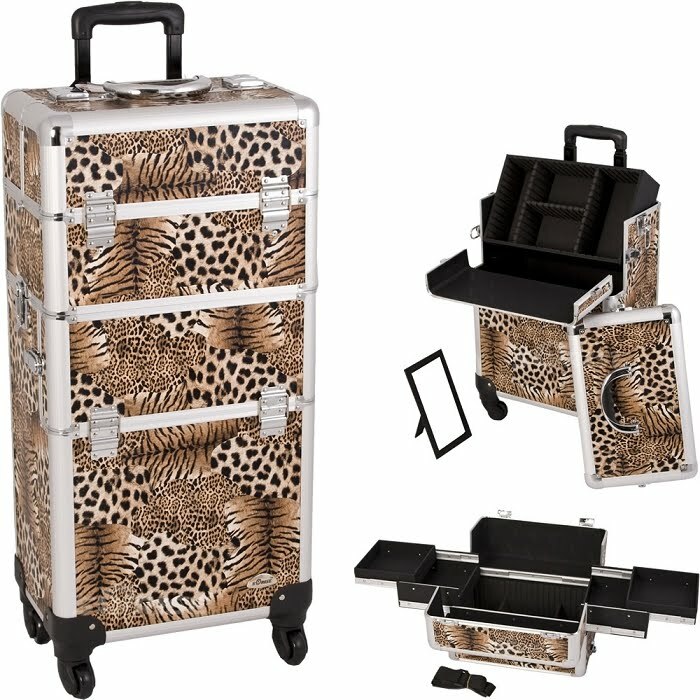 Pure Spa just added 68 new cases for pros... in crazy fun finishes... like Giraffe, Zebra, Leopard, crocodile and more! No worries, they are faux animal finishes! 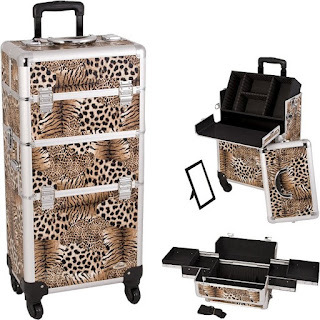 They feature things like high quality aluminum and are constructed with reinforced steel corners for extra durability. Heavy duty handles for add comfort and mobility. Each lists the dimensions and feature a variety of pictures to give you a good look before you order!! !